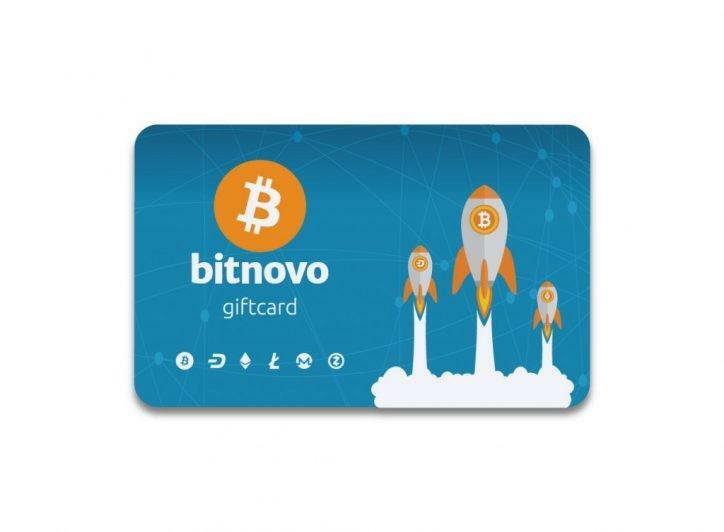 Bitnovo startup spread the bitcoin purchase all over Italy! 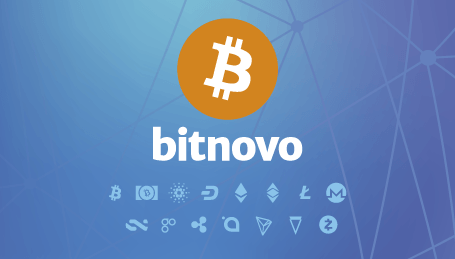 In Italy they are already talking about bitnovo 😉 We are pleased to share the latest news about the bitnovo startup, published in a Neapolitan newspaper, Napoli Today, with many followers, which is part of the second editorial group in Italy with the largest audience. 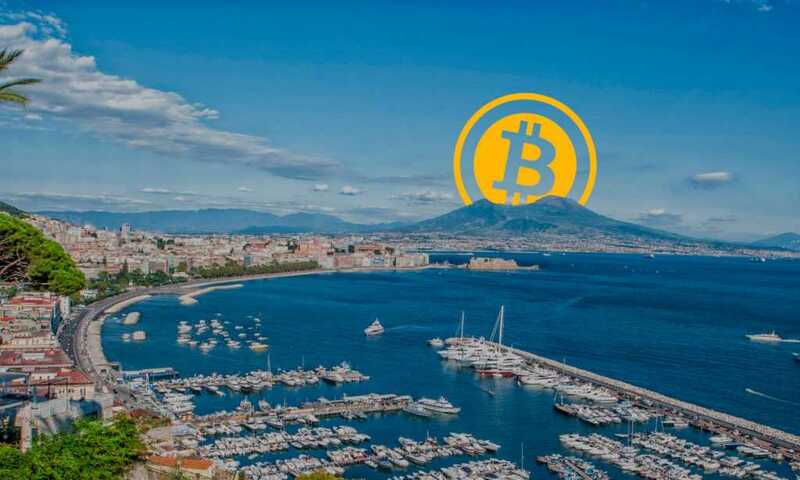 Alongside the news published by Cointelegraph and the Press Office of the City of Naples, about the launch of the institution of a special Focus Group to promote Blockchain and Possible Municipal ICO in Naples, which sees as promoter the Naples Mayor, Luigi De Magistris, Bitnovo is already considered as another opportunity to spread the philosophy of bitcoin and the easy and fast purchase of cryptocurrencies. 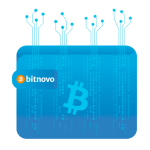 The Neapolitan ferment in the blockchain world, alongside the initiatives launched by companies such as Bitnovo startup, gives us hope for an increasingly opening to blockchain technology and cryptocurrencies, which seem to represent the next future for coming generations, where paying for a coffee or pizza with bitcoin will no longer be an event to remember, but a ordinary operation. Thank you Naples, thank you Italy! 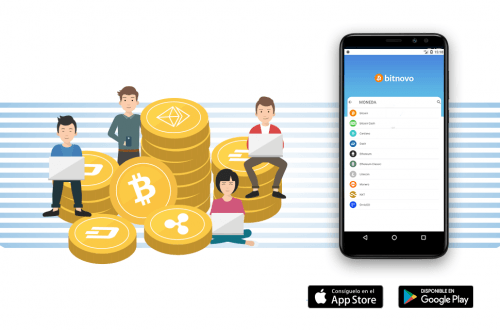 Cryptocurrency purchase has never been so easy!